When and how was Peridot discovered? Considered one of the world’s oldest gems, peridot was discovered as early as 1500 B.C. Records indicate that the first stones were found on Topazo Island in the Egyptian Red Sea. The name peridot is said to have come from either the French word peritot meaning “unclear” or the Arabic word faridat meaning “gem”. 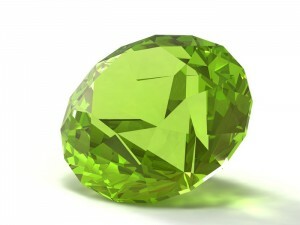 What is the colour of Peridot? 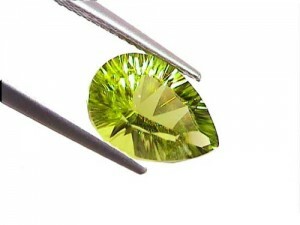 Peridot t is a beautiful transparent, green coloured stone. What is the hardness of Peridot? 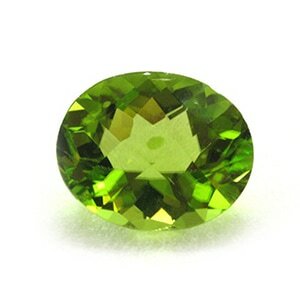 Peridot measures 6.5 – 7 on the Mohs Scale of Hardness. 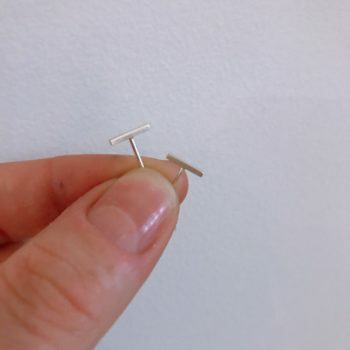 Although it is quite a hard stone, it is not the best stone for rings or certain types of ornamental jewellery as it is extremely susceptible to chemical weathering and can change colours or lose its colour quite rapidly. In fact, one of the reasons that Peridot is very difficult to find around the world, is that once it surfaces or comes close to the surface, it often weathers away in very quickly. 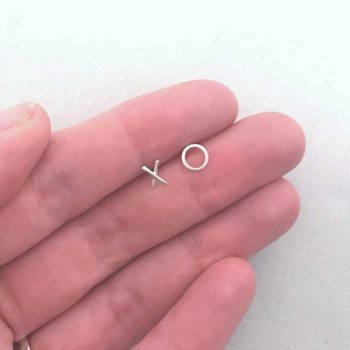 Not quite Peridot, but still cute right? Peridot gemstones have been found in a large number of locations, including Brazil, Pakistan, Australia, Ireland, Russia, Sri Lanka, USA and Egypt. What are some interesting facts about Peridot? Peridot is found primarily among rocks that were created by volcanoes and buried deep under ground, so wherever there are or was volcanoes, this mineral is likely to be found. In Hawaii, peridot symbolises the tears of Hele who is the goddess of fire and volcanoes. There is no synthetic or manmade version of peridot, but imitations do exist. 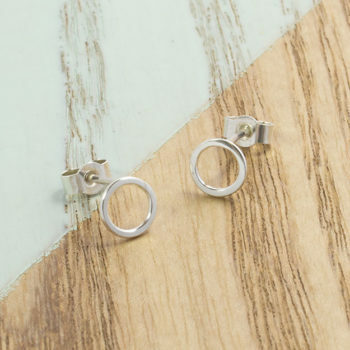 These are usually made of glass or natural tourmaline.